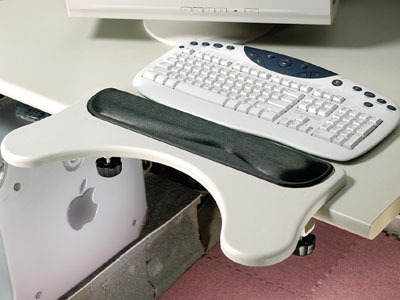 Comfort Keyboard System is a global leader in the design, development, and manufacture of the best, most innovative adjustable, ergonomic, key-mappable, programmable and separable computer keyboards and foot switches in the world. 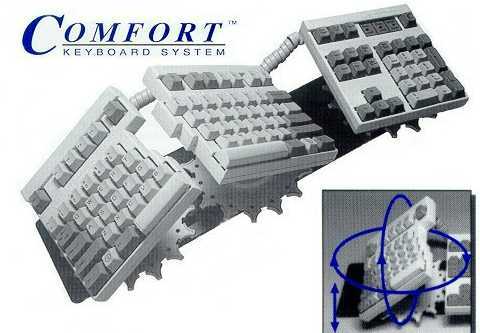 The founders of Comfort Keyboard Systems didn't just have a new idea for a keyboard to sell... our struggles with carpal tunnel, median nerve, and repetitive stress injuries were the impetus behind the flourishing CK line of keyboards and accessories we sell today. we've developed a solutions set an ergonomic model line that can permanently alleviate joint, tendon, and ligament aches and injuries, whether you or your loved ones are suffering from the onset of CPS (Carpal Tunnel Syndrome) or RSI (Repetitive Stress Injury) ¡ª or want to prevent typing and computer-related injuries before they start! proactive, preventative management and maintenance of your posture, pressure points, wrists, and forearms. all that and a completely programmable keyboard where every key maps according to your wishes? Comfort keyboards come with macros, special function keys, and every key can be programmed and mapped. 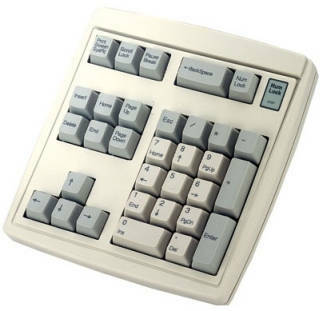 Our keyboards are heavy, sectioned for your convenient placement of a part here, a part there ¡ª and again, each key is completely programmable. 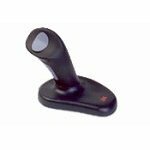 You can even add foot pedals or switches to handle complex macro operations, perform repetitive tasks, or to serve as "hot keys" you can activate without lifting a finger! 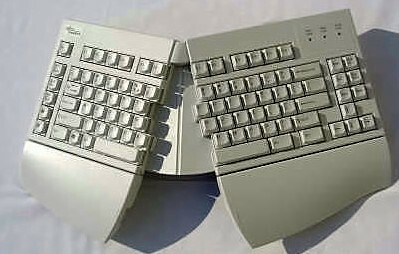 Once you've had a keyboard with three sections you can bend, twist, and arrange at any angle comfortable for you, whether at work or play... once you start taking your keyboard home at night and leaving the laptop at the office... then that's when we have achieved our mission. Built for life, built for you ¡ª Comfort Keyboard Systems put the control back where it belongs ¡ª in your hands. A final note. Our products work on any operating system (MS DOS, Windows 95 / Win 98 / Win ME / Windows NT / Windows 2000 (and Pro) / Windows XP (and Pro), Windows Vista, all Apple (Macintosh) Operating Systems (OS X, Panther, Sun Type 6, and HP-HIL) ¡ª and they work on all computer hardware platforms (PC/MAC/SUN/HP-HIL). These are award-winning ergonomic keyboards and accessories, so read more about us as featured in the New York Times and other respected publications ¡ª our Comfort Keyboard Signature Original has been perfected for over a decade, and it shows! 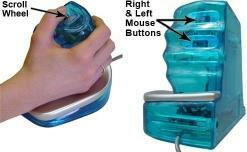 Quill mouse now clinically shown to prevent and improve Carpal Tunnel Syndrome symptoms! We have the best high quality industrial waterproof keyboards. Comfort Keyboard Systems is committed to partnering with our network of resellers, distributors, and suppliers to provide B2B customers and SOHO/private consumers with the best possible products and service.